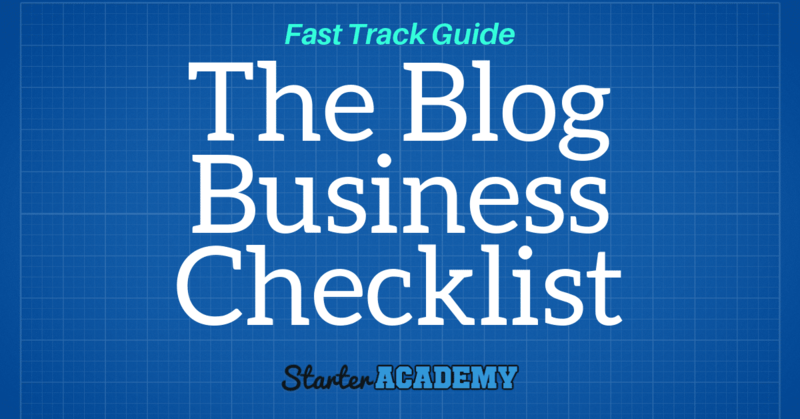 Follow the Guide below and learn how to Start and Grow Your Blog Business Starting Today! First Time Here? Click the Toggle and Read this Now! Turn Your Phone Sideways! Welcome to the Starter Academy! I am glad you can join us! 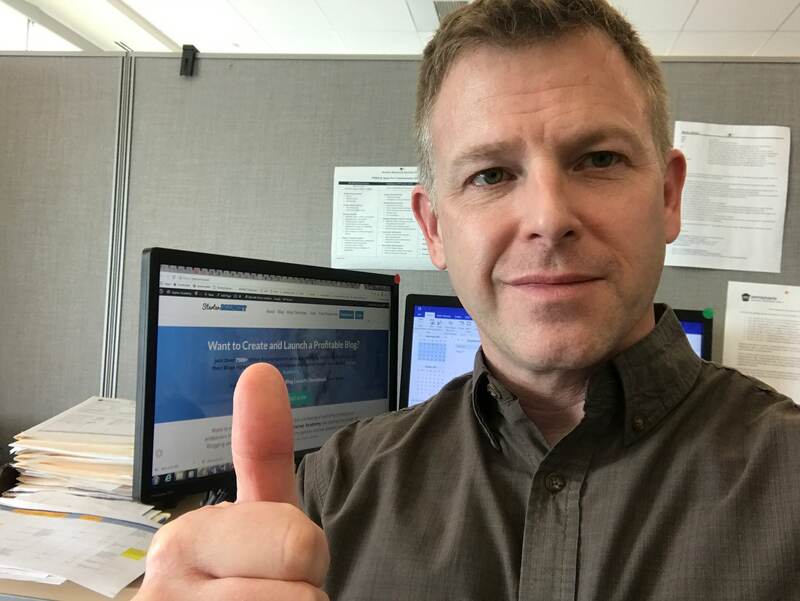 My name is Mike Johnson and I will be your guide and primary trainer through your blog business building journey! I'm here to help and so are the other Members! Please Join us in the Facebook Group so we can help you on your way to success! 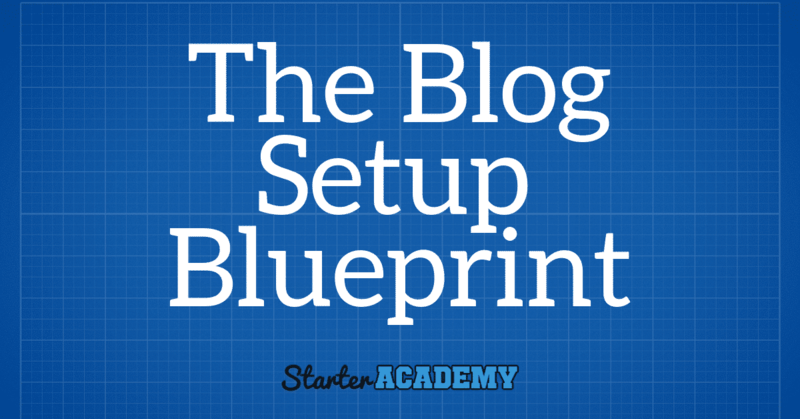 I'm sure you want to know how to get started with the Starter Academy and get started with your blog business. 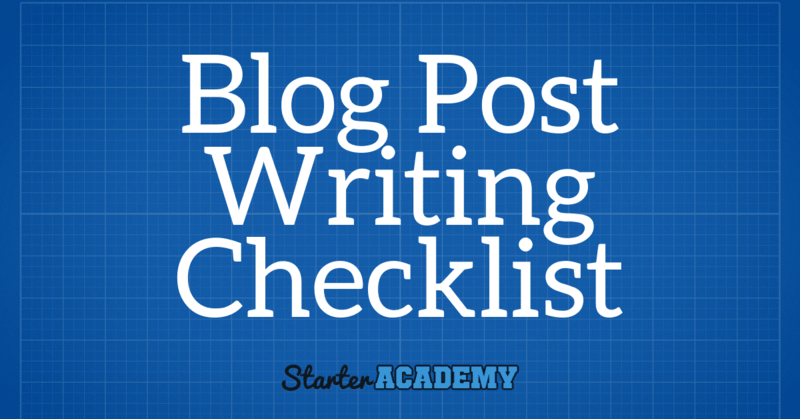 Structure and organize your blog, design it, and create essential Pages. Create a Content Plan that will allow you to create great Topic focused Blog Posts with Social Media and Google Ranking power. Setup a Subscriber/ Lead Generation machine on your blog that will bring in Subscribers on autopilot. Create Affiliate and (Your Own) Product Sales Funnels for the ultimate in hands off passive profits. Market your blog for insane traffic and automated long term profits. In the End, when you decide to leave the Starter Academy, you will have a complete blog based business that is generating passive profits for you day after day, month after month. 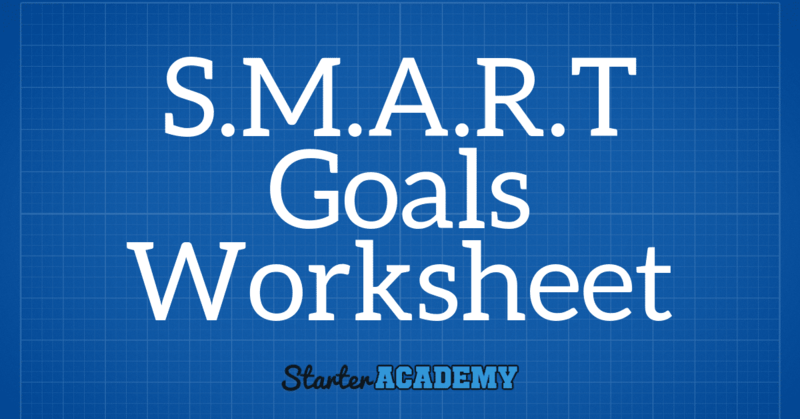 Before you start, it is important to understand the Starter Academy Framework. 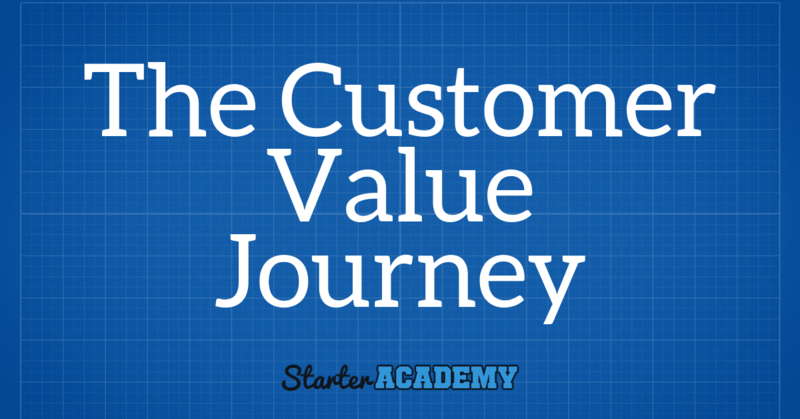 It is the basis for everything we do here in the Starter Academy and it is the Framework we use for helping you build your business. Access the Framework Here Now! If you already have a Blog, you may not need every course or piece of content below, but even if you do, it is highly recommended that you go through all the Steps here to ensure you and and your blog is "Optimized" for Traffic, Leads, and Profits. Start Your Blog for Free Right Now! With the Blog Optimized Starter Edition Course, you can start a new blog and have it setup and running in the next HOUR. In fact, it will take you less than 15 minutes to have it installed! *Even if you never touched a Wordpress Blog before in your life! 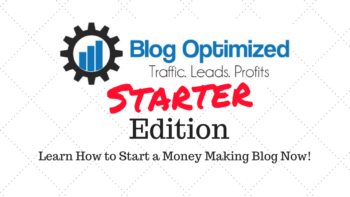 Welcome to the Blog Optimized Starter Edition Course! I'm glad you have taken the opportunity to learn how to not just start your own blog, but to start a business you can be proud of now and well into the future. Every Step you take is an important one. Taking the time to learn everything it takes to be a successful Blogger can be tough unless you follow the right steps. Luckily I am here to help you along the way. Through this Beginner Level Course I will take you step by step through the process of creating and starting your own blog. You will be able to look over my shoulder and do exactly what I do so there will be no steps missed or stones left un-turned. My name is Mike Johnson and I will be your guide through this process. I look forward to getting to know you so please join my Private Facebook Group. There you will be able to get any help you need along the way in this process. 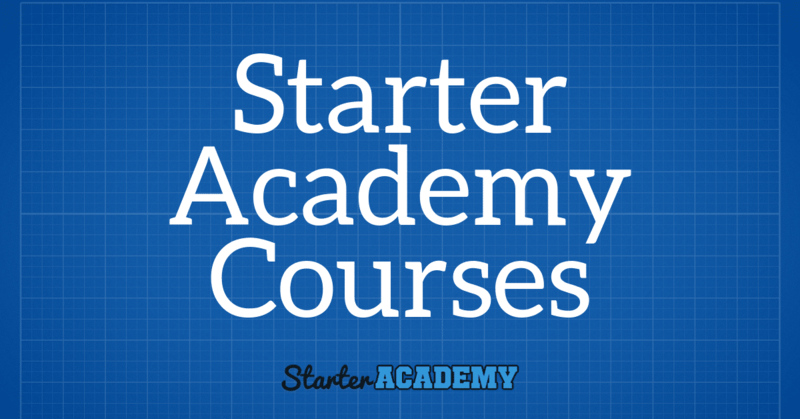 You can join the Starter Academy Facebook Group Here. The next step for you is simple - Go to the next Lecture and Learn what it takes to Pick the Right Niche for your Blog and you will be well on your way! Good Luck and Once Again....Welcome! Finding the best money making niche for your blog is one of the most important parts of starting a new blog. You not only need to find something you like, but something which can make you money over the long haul. This is simple really, your Blog needs to be something you enjoy working on or you won't work on it. Its simple math. You can learn how to figure this out by going over the parameters in the tutorial ebook attached below. Its not a log read, don't worry, but it is one you NEED to read if you want to be successful. 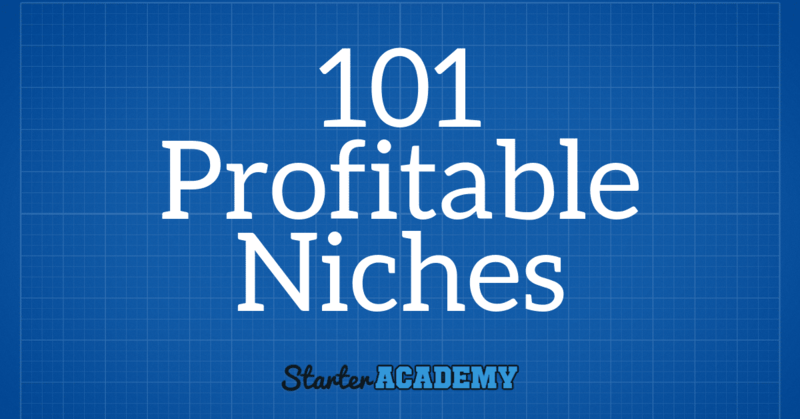 In the next few minutes you will learn what a Niche is, how to find a profitable one, and what is the best way to choose a niche! Are you ready? Get started below now! In this Lecture you will earn how to connect your domain using the DNS Nameservers from your SiteGround account and your domain registrar, then connect to the Cloudflare (free) web speed and security optimization service in just 5 Minutes. It takes me a lot longer to talk about it than actually do it. In just a few clicks this all can be done for you. 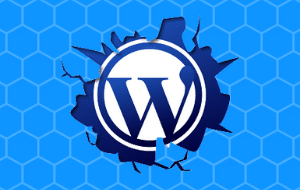 After this Step you will have a much faster and more secure Wordpress Blog! In this Lecture you will learn how to secure your blog using SSL and ensure your blog is only accessed via "https". This is one of Google's SEO Ranking Factors and it is getting more important every day. Security spells safe for your visitors too. They will trust that you are providing a safe environment for them to visit! In this Lecture we install the SiteGround SG Optimizer Wordpress plugin and work with Supercacher and Cloudflare to give your site a super boost in speed! When setting up a new site it is always important to add a few essential pages. The following pages are essential and your site needs then to establish credibility and authority for your visitors, Google, and your other social media properties. Each page listed below has a link with an example or links to a plugin you can use to make creating the page easily. Contact - Every site needs a Contact Us Page. It shows you can be contacted and have an open line between you and your site visitors. Google considers this to be a must have and you won't get approved for a lot of different services without one. 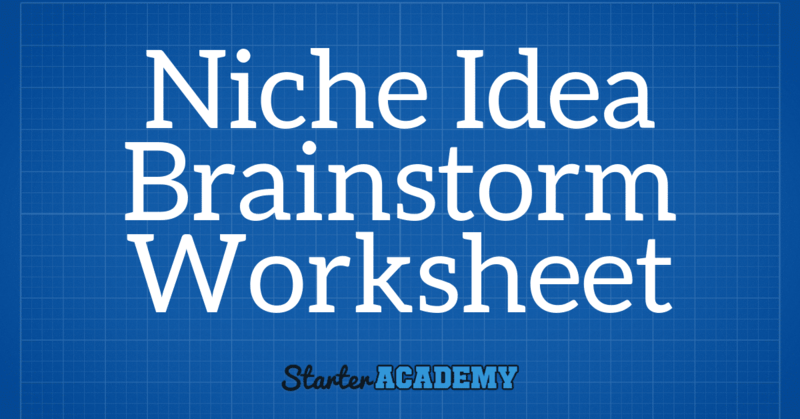 You can see examples of these pages at Starter Academy via my Footer Links. If you are new to the Wordpress Blog Platform and Need to Learn How to use it, Go through the Wordpress 101 Course located in the Starter Academy. Now that you've gone through the WordPress Tutorial Videos (or are already an experienced WordPress user) you can work on the design of your blog. Understand this can be as easy or as complicated as you want it to be. Your blog design depends on the theme you choose and how you want it to look. Your site logo, the color scheme, etc. Customizing your blog can be as simple or as complicated as you want it to be. The WordPress Theme you choose and the options it offers will decide most of this. Don't worry though, there are thousands of WordPress Themes, free and paid, and you can change them anytime you want as often as you want. Get started by going to your sidebar menu and clicking on Appearance > Themes. When choosing a theme, make it an extension of your brand. The look and feel of the theme will say as much about you and your business as your business/ domain name. Simple sells, so don't get too complicated with the design. Content sells a lot more than a fancy design. In fact, some of the most productive and profitable blogs online have extremely simple and plain looking designs. When picking a theme I also focus on quality coding and support. If I need help, I want to make sure I can get it and I want the theme to work without complication. Things happen, but we want to minimize issues by making a good decision at the start if possible. It is also very important to pick a theme which is Mobile Responsive and looks good on all devices like desktops, tablets, and mobile phones. I have a couple theme companies I work with more than any others and I highly recommend the ones listed below. In all cases you get a huge package of themes and plugins, not to mention great support and incredible looking themes. You can also find some great themes at Themeforest, but each one has a different developer and the support and/ or quality for each theme can be very different so tread lightly when picking themes there. 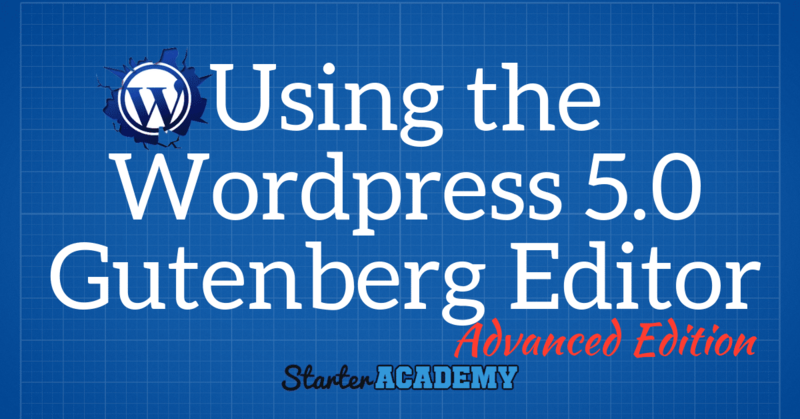 The engine that really powers advanced functions in WordPress are the plugins you can add. Plugins allow you to add almost any functionality you want to your WordPress blog and there are thousands of them. To add new plugins to your site, go to Plugins > Add New. You can add them either directly from the WordPress Plugin Repository or you can use the Upload function to add plugins you have purchased or downloaded elsewhere. Akismet - This is one of the web's best Anti-SPAM tools and an essential element to add for any site. Yoast SEO - The single best SEO plugin available for WordPress. Use its onboarding wizard to go through the setup process step by step. The Yoast SEO plugin will help to optimize your blog for SEO. *See my full WordPress SEO tutorial here. WP Optimize - This will help keep your database clean and keep the junk off of your site. Set it up to run automatically and keep your site running smoothly. It is a great tool to have. The Plugins above are essential, but there are a few plugins I highly recommend for all of your WordPress Installs as well. These plugins will help take your sites to the next level. W3 Total Cache or WP Fastest Cache - Increase the speed of your site via advanced caching. Both of these plugins require a little advanced knowledge but can be setup by following one of the numerous tutorials you can find on the web. WP Fastest Cache is the easiest option and great for beginners. MaxCDN - While this isn't a plugin, using a CDN to serve static site content like images and theme files can increase the speed of your site massively. Both of the caching plugins listed above have built in integration for MaxCDN and they work seamlessly together. 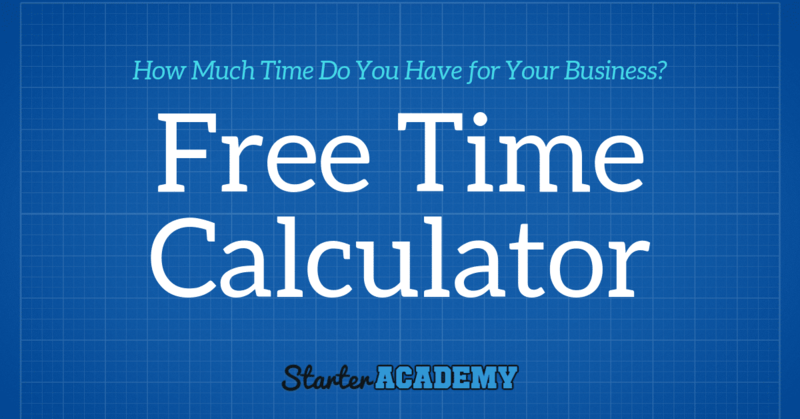 This will cost you pennies each month, yet make your site super fast. Wordfence Security - Wordfence is the most popular security plugin for WordPress and it provides a wide range of security features in the free version here along with even more advanced in the Pro Version here. The feature set can be quite complicated, so make sure you follow their installation guide before you install. Backup Buddy - I have been using Backup Buddy for years. It is the single best plugin for ensuring your site is backed up to the cloud so you can restore it immediately if something goes wrong or if you are hacked. This is one of those plugins I think are a must, but you be the judge. How important is your blog to you? Pretty Link Lite - This link cloaking plugin will allow you to use and track affiliate link promotions on your site and do it in a Google friendly way. Use the "NoFollow" setting when creating links with a 301 redirect. Thrive Leads - We will talk about this more in the email marketing section below, but one of the most critical things you can do when starting or running a business online is to have a way to build a mailing list and market to your subscribers. Thrive Leads is the single best plugin available online for doing this bar none and its a tool I run on every site I own. SEOPressor Connect - If you want to take your Blog's SEO to the next level, then this Plugin is the single best way to do it. SEOPressor can import your Yoast SEO Plugin settings and make the transition extremely easy. There is no other SEO Plugin available which does anything close. This is the end all/ be all of SEO Plugins for WordPress. Yoast is great for free, but this Premium plugin will only cost you $9 per month for all your sites and be worth every single penny. Social Warfare - One of the most critical elements on your site is its ability to socially share your content. No plugin does it better than Social Warfare. .
Want to turn your new Blog into a passive monthly profit generator? Join the Starter Academy Now! 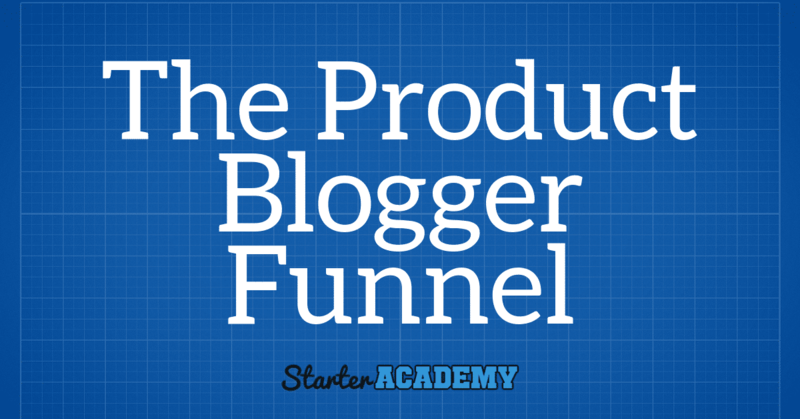 Here at the Starter Academy we will show you how to Start, Build, and Grow Your Blog from a part time hobby into a full time job with incredible monthly profits. Checkout all we have to offer and get started here for a little more than $1 per day! 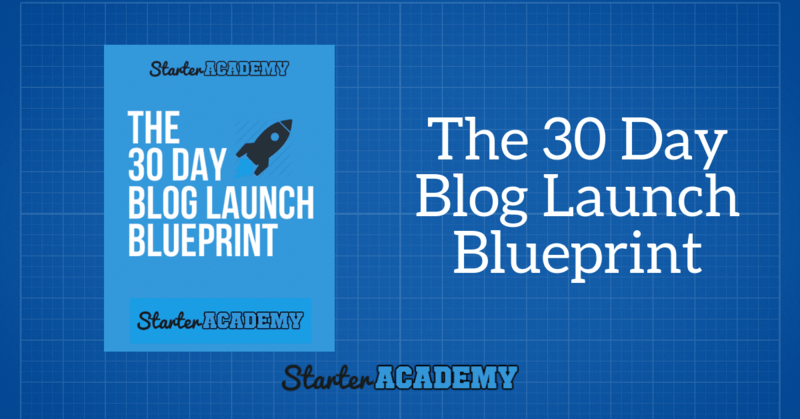 After You install and setup your new blog, download and read the 30 Day Blog Launch Blueprint. It will give you a Day by Day Blueprint for building your new blog business. It will also help you get a big picture view of what the Video Training will teach you while you are going through the Academy. 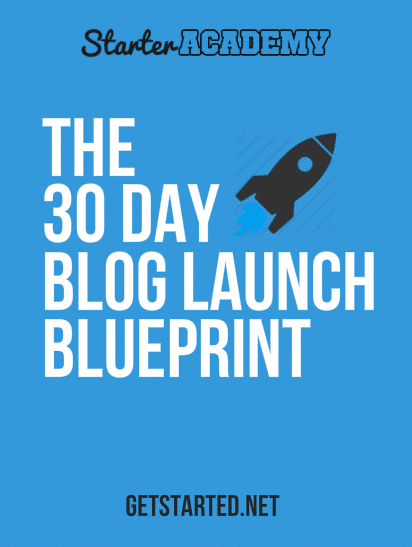 The 30 Day Blueprint is a 30,000 foot view of everything you will start here and it will give you a realistic 30 Day Plan of Action for getting started today! 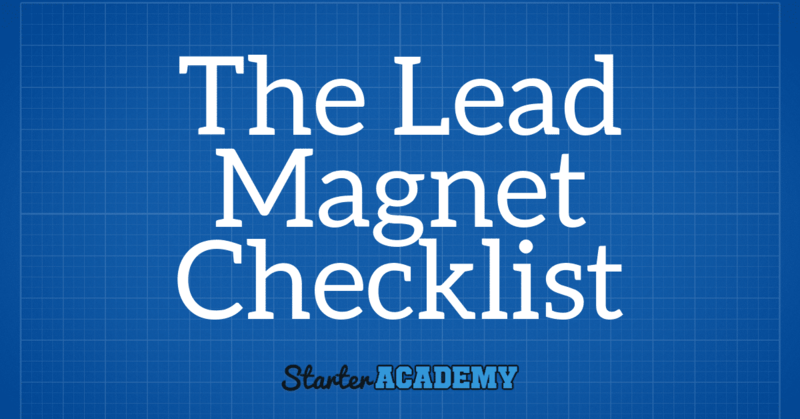 Use Our Checklists, Cheatsheets, Workbooks, and Ebooks to Get Started. No matter where you are in the blog business building process, the resources below will help you get started. 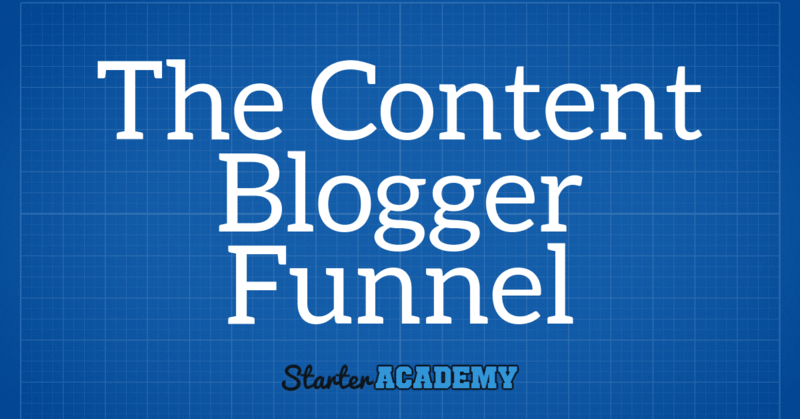 Start and Grow your Blog using the Starter Academy Courses, Execution Plans, Live Trainings, and More! Want to get started for Free? 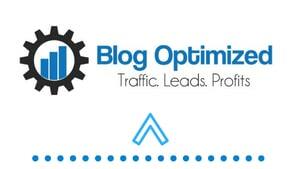 Get Started with the Blog Optimized Starter Edition Now! 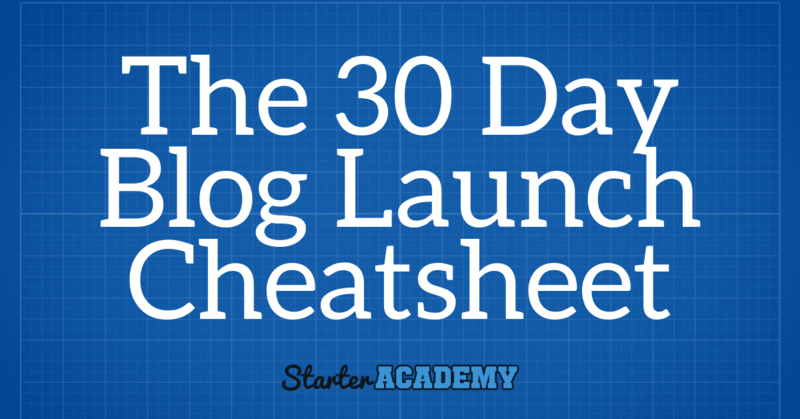 Learn how to Start a New Blog and have it Live and ready to go in an Hour or Less! 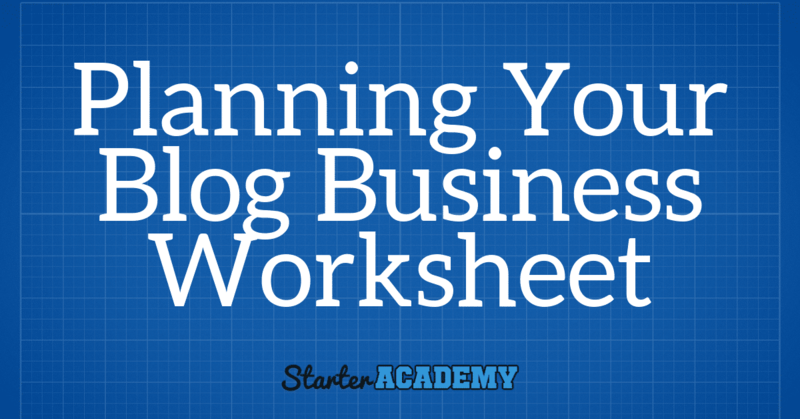 Learn how to start, build, and grow a passive profit optimized blog in just 8 weeks! 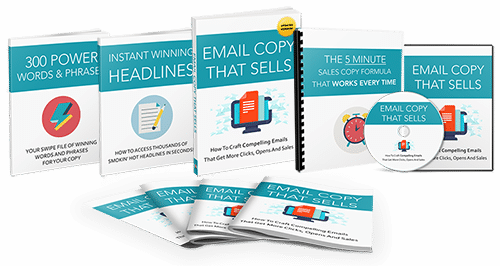 Learn how to create email copy that makes your subscribers want to buy from you over and over again. 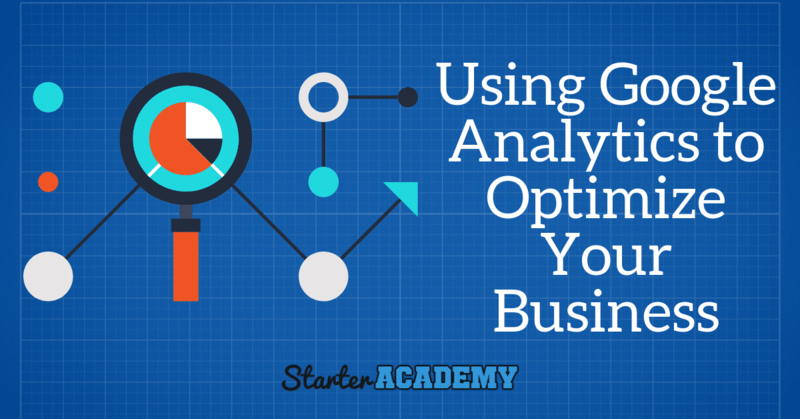 Learn how to use Google Analytics the right way to see who your best customers are and how to make more money from them. Learn how to use Wordpress so you can start and grow your blog effectively now! Get Unlimited Access Here Now! Get everything the Starter Academy has to offer plus all new courses, ebooks, and Live Trainings for one low price. Click the button below to start now! Keep Up With the Most Recent Updates and Latest News at the Starter Academy! Join the Private Member Only Facebook Group Here! Not getting anywhere with Your business and need a clearly defined path to help You get on track? In these 60 minute sessions we will take on Your current challenges, identify needs, and come up with precise and detailed solutions for success. Get past your current obstacles and move You and Your business forward. Note: You will need to fill out my 1-on-1 Coaching Application before scheduling. I need to identify Your issues so we can spend our time on solutions and not just discussing problems. *There is a Waiting List which currently goes beyond 7 Days.